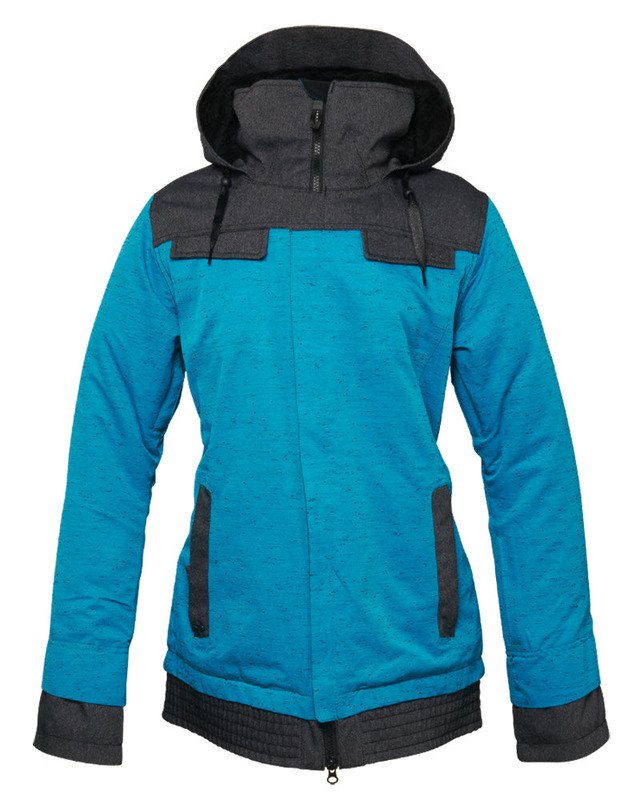 Chelston Direct stocks a wide range of snowboard and ski wear from top brands including Billabong, Protest, Columbia, Dare2b and Trespass. Partnerships are defined by formal agreements and offered in good faith by us for the sole use of Club Members. We cannot be held responsible if offers are withdrawn temporarily or permanently or otherwise modified by our partners without our knowledge. If you have any problems with obtaining the published offer from Chelston Direct, please contact us, so we can attempt to resolve any issues.